It’s that time of year again folks, where all things geeky and nerdy are put together in one giant facility to form San Diego Comic-Con. This is the convention where the biggest names and studios in entertainment introduce us mere mortals to the future movies, television shows and comic books on offer. It gives us a geekgasm to just think about it. While there is so much to see and do over the four days in San Diego, here are some of the biggest reveals we would like to see. With the D23 Expo in the rear view mirror, we can expect Disney to have a quiet comic-con. However, one of the biggest reveals at that convention was the Avengers: Infinity War trailer. Given that production has recently wrapped up on the movie and with Thor: Ragnarok being the only movie left to release before Infinity War, we are certainly hoping the Marvel starts the hype machine over the weekend and releases the trailer to the masses. From the descriptions appearing from those who saw it at D23, it is truly epic. 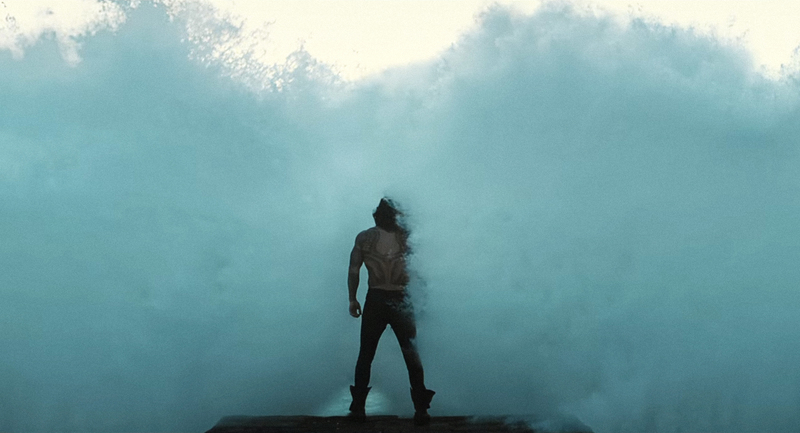 Right now there is no character more eagerly anticipated to make his big screen debut than Arthur Curry, aka Aquaman. Jason Momoa has certainly made an impression with viewers from the Justice League trailers. Warner Bros. will hopefully take the time to introduce the villains of his solo film, as well as give some more information as to the plot and setting of the film. Their time in Hall H would be well used to focus on the Atlantean and his world, whilst hopefully also providing a sizzle reel. 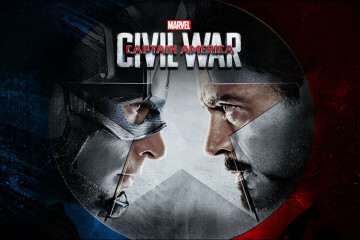 There is a slew of unannounced and upcoming Marvel and DC movies. Marvel has a history of dropping bombshells on the Comic-Con audiences regarding upcoming projects, and they have been teasing another Black Panther trailer on social media, so it would only make sense to look at movies beyond Infinity War. Perhaps we could even see our first look at Brie Larsen as Captain Marvel. 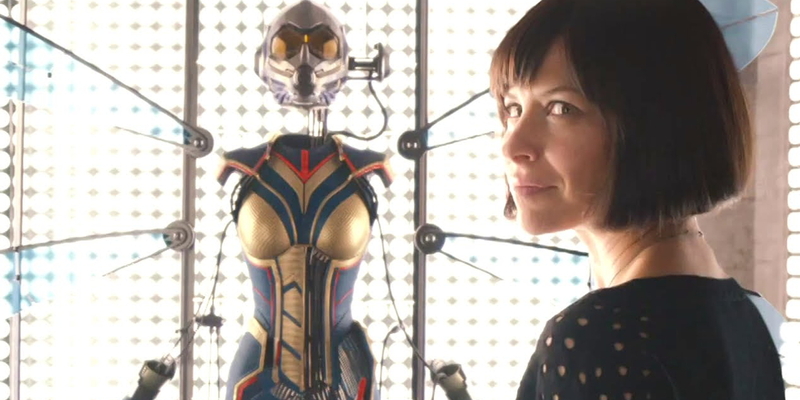 There have been recent promotional posters for the sequel to Ant Man, Ant Man & the Wasp, that will see Evangeline Lily take on the mantle of Wasp. Given that Marvel won’t want to give away the plot of Infinity War too much, the focus could be on these smaller solo movies that will be telling stories outside of the Avengers. Here’s hoping we also get a little bit of a tease of Phase 4, despite Kevin Feige saying not to expect any announcements. 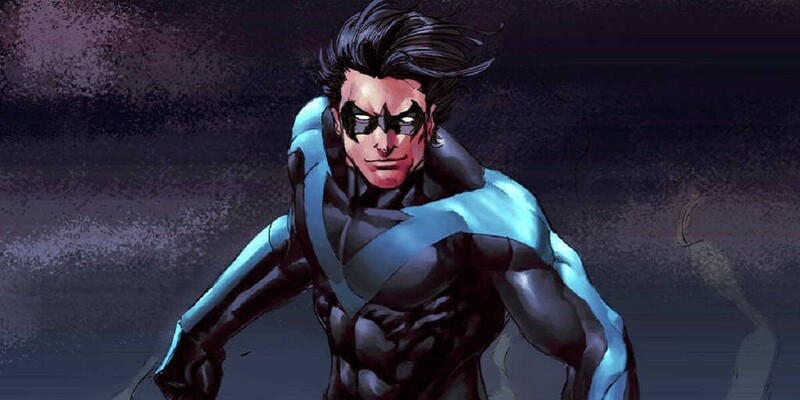 DC Comics have been busy scheduling movies left, right, and centre, with many to be for rumoured characters such as Nightwing, Batgirl, Black Adam and more. Just this week two more movies were scheduled for release in 2020. Other than Aquaman and Justice League, it seems likely that casting announcements will be made for movies close to production like Shazam!. Everyone wants to know who is going to play Billy Batson/Captain Marvel, particularly as we already know Dwayne “The Rock” Johnson is portraying his arch nemesis, Black Adam. 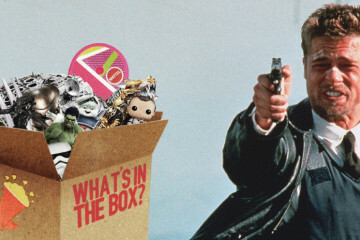 Unfortunately, after recent news of The Rock’s unavailability, this confrontation appears to be put on hold. But without looking ahead too far, expect DC to promote the upcoming Justice League movie, with another potential trailer dropping. A big reveal of the final member of the league could help to fulfill the tagline initially used to promote the film, “Unite The Seven”. Superman has been notoriously absent from the marketing, and we have not had any word on Green Lantern. 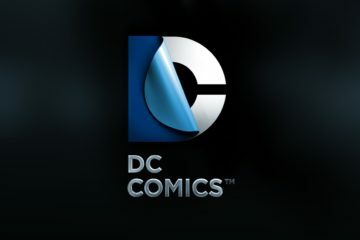 DC and Warner Bros. could steal the show with these announcements. I wouldn’t be surprised if many casting announcements were made for key characters like Poison Ivy, Catwoman, and Nightwing, who are all set to have roles in upcoming films. There are many studios who have movies under the radar that are yet to officially be announced. Outside of Marvel and DC, Fox and Sony could have a major impact in terms of movie announcements. 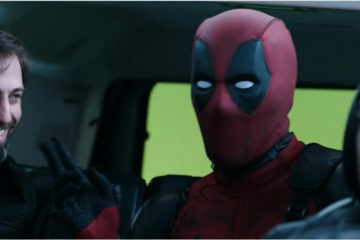 Deadpool 2 is likely to have some sort of presence, with hopefully some images of Josh Brolin as Cable, along with plot details about the movie. Fox’s other mutant franchises that will look to be developed will be the New Mutants and X-Men: Dark Phoenix. Fox will be looking to get people on their side for the mutant universe they are trying to build, so some surprise announcements about their 6 scheduled films could help build anticipation. Could the X-Force movie finally be announced? 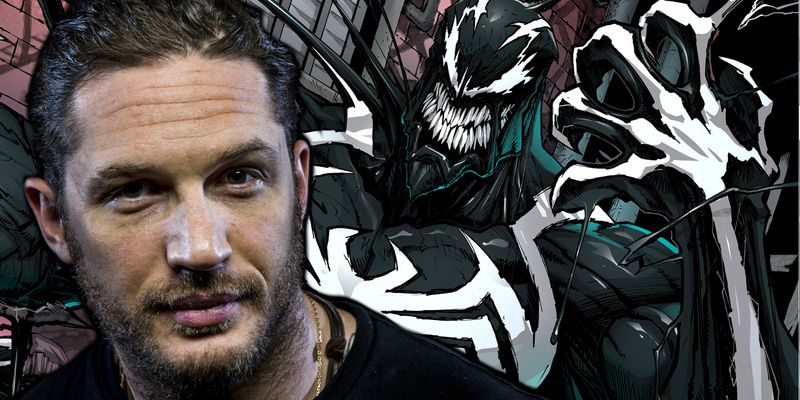 Sony will hopefully give us our first look at Tom Hardy as Venom as well as give an idea of who will be playing Black Cat and Silver Sable in Black and Silver. Sony will also be promoting the Dark Tower. Here’s hoping the rumours about the movie being a relatively short 95 minutes are untrue but expect some extended trailers with new footage to hopefully ease the worries of fans of the Stephen King series. It’s not all movies that will dominate SDCC, television shows are likely to cause a stir as well. With Stranger Things Season 2 premiering in October, a full-length trailer giving hints of the darkness to come will allow fans to salivate until the final quarter of the year. Netflix will make The Defenders have a huge presence, after all, they are the television Avengers. 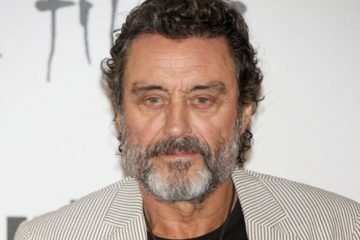 Expect surprise casting and role reveals, particularly regarding the villains and Sigourney Weaver’s character Alexandra. A trailer for the upcoming Punisher Netflix series is also sure to blow the audience (and those unable to attend the convention) away. Outside of the superhero realm, we can also expect to learn more about Netflix’s upcoming live action adaptation of Death Note. 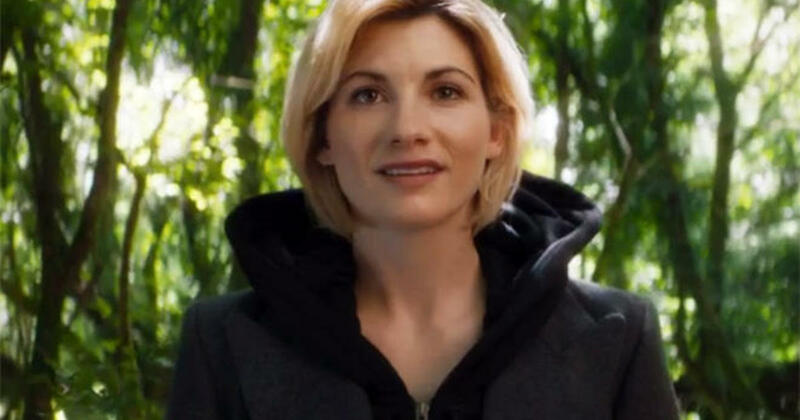 Whovian’s have been hit with the news of a new Doctor over the weekend, SDCC would be the perfect event to give fans their first glimpse of the new female Doctor in action. As Peter Capaldi is set to run a Doctor Who session promoting the upcoming Christmas special, it would seem a stretch that a surprise appearance by 13th Doctor Jodie Whittaker would be out of the question. Not to neglect the originators of the convention, the comic book fans have plenty to look forward to. DC Comics have their latest event about to start in Dark Knights: Metal followed by the Doomsday Clock. After over a year of storytelling teasing the introduction of the Watchmen, we might finally get some questions and teases about what is to come for the Rebirth DC Universe. Marvel is also busy promoting their own line wide event Legacy, which is set to focus on the heroes of old while recognizing the modern interpretations. Little is known about the teased dead characters who are set to return after years of being dead in legacy, SDCC could easily tease who these characters may be. Jean Grey, Logan, and Captain Marvel are all names on the list who have been dead for a while. Announcing the return of a major deceased character would cause quite a stir in the comic book community. 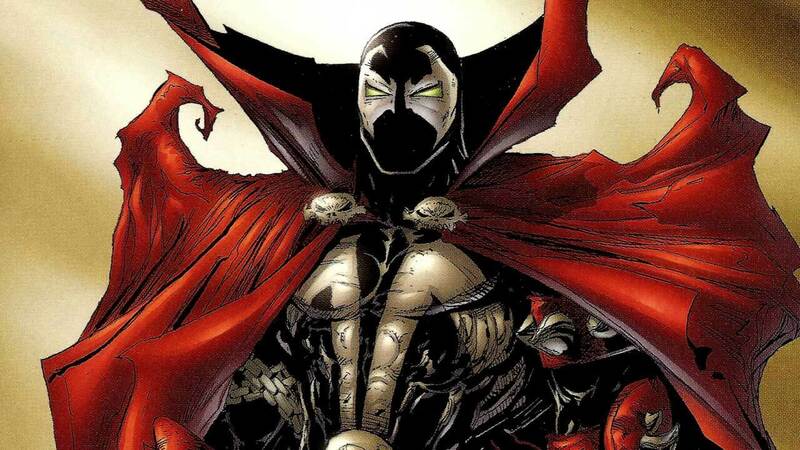 Todd McFarlane has also some big news he has been keeping secret about his Spawn project that he is going to reveal at the convention. 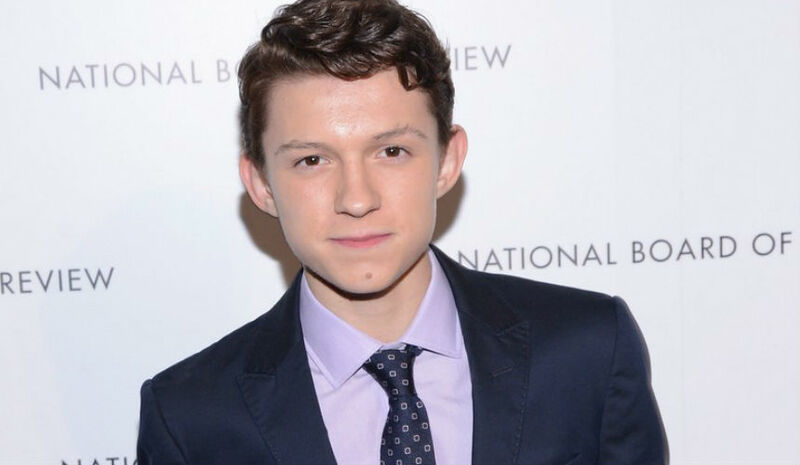 While it won’t be a trailer, it is likely he will announce the distributor, release date, and possible casting news. One thing is for certain, there are going to be plenty of surprises and news to come over the weekend. Who do you think will win SDCC? What do you hope gets revealed? Let us know in the comments.